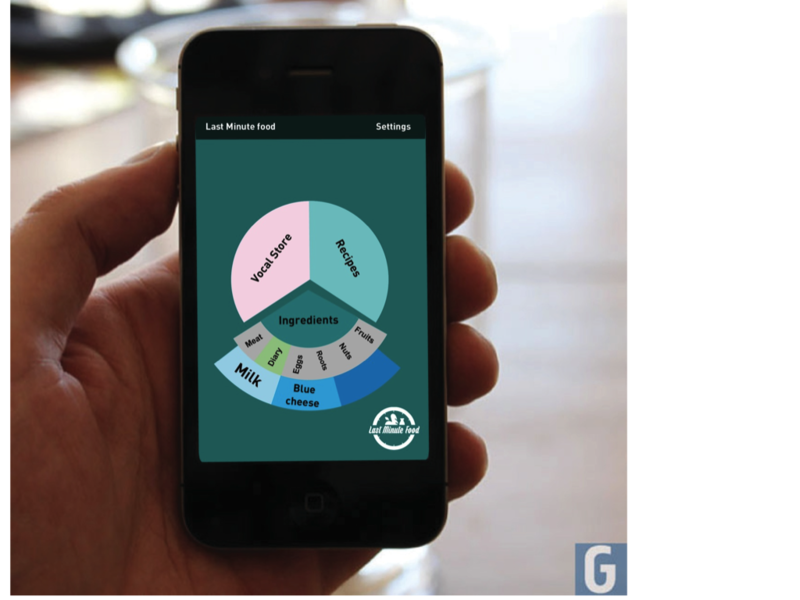 A prototype application that proposes gathering information from COOP supermarkets about the food that is about to expire and allow the users to explore recipes based on those ingredients and to facilitate the purchase. Imagine no wasted food, by efficiently sharing the non-used raw materials after your meal preparation. Hacking Food Waste in private Homes or in community living spaces for students, would save water, phosphor, CO2, money as well as pollution from transport trucks. 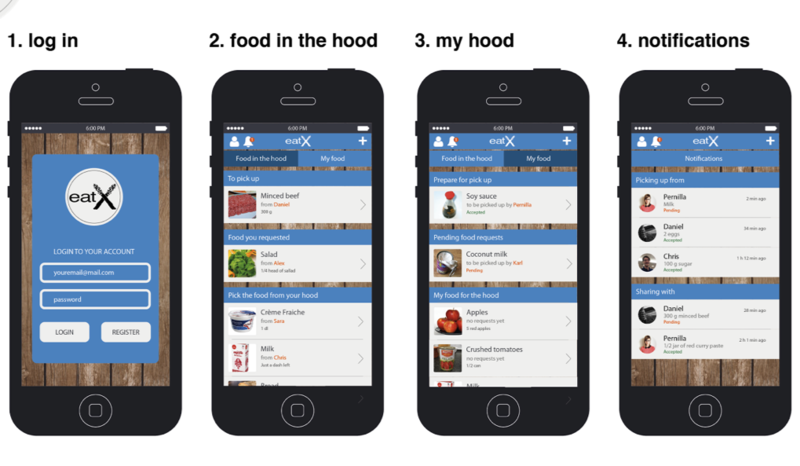 Eat Exchange is a mobile application, which allows local community to share food that would have been wasted. The application enables individuals to advertise the food that they wouldn’t be able to consume. Then the supply of spare food would be collected by the members of the community who would otherwise need to buy it. The application contributes to the reduction of waste generated by consumers, methane discharge, as well as to the decrease of CO2 emissions and water consumption. HMTL, CSS, jQuery, Photoshop, Illustrator, Google Drive.